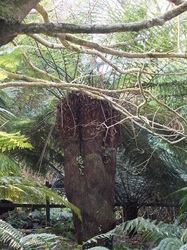 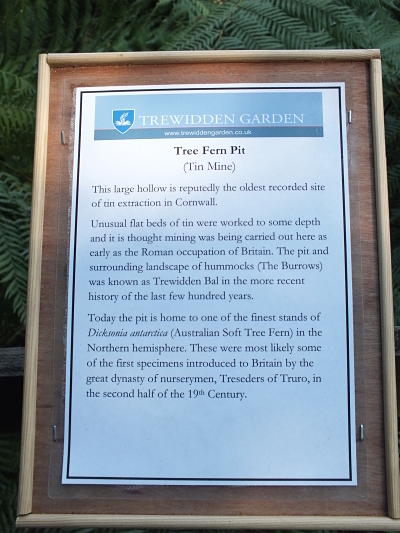 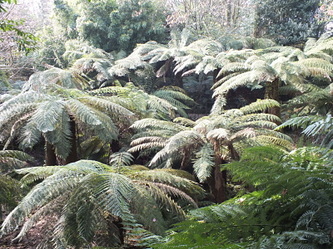 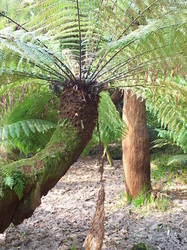 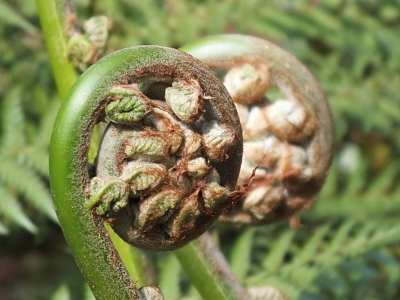 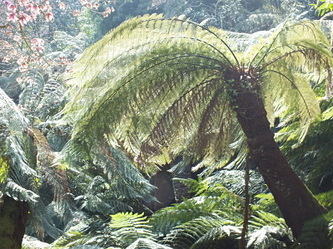 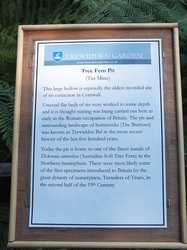 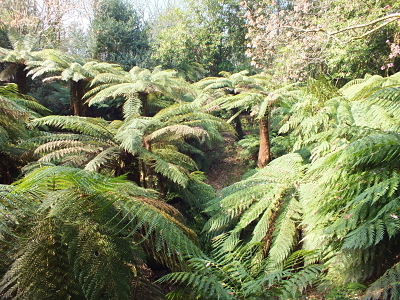 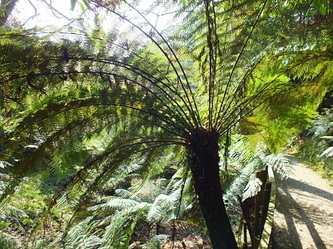 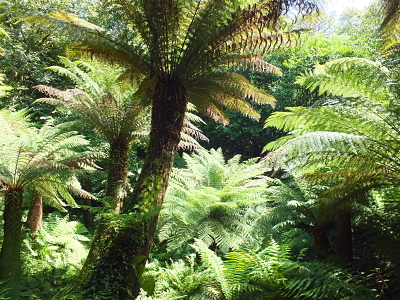 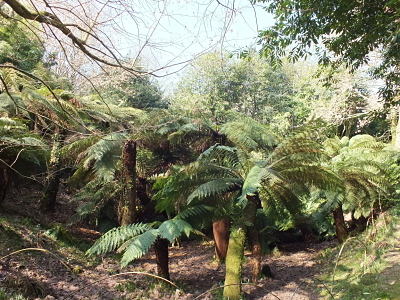 Not many gardens are further west than Trewidden - and no one can match their magnificent tree fern 'pit'. 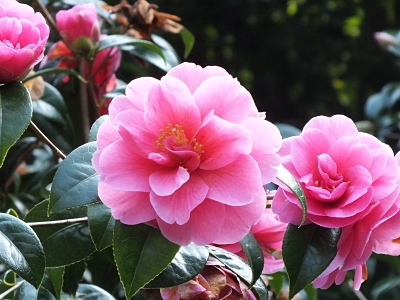 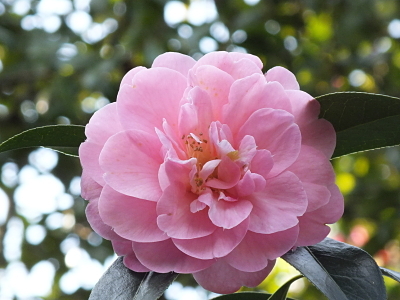 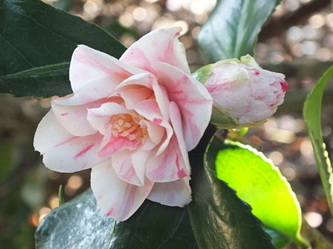 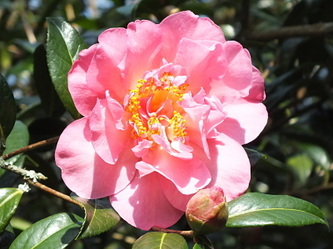 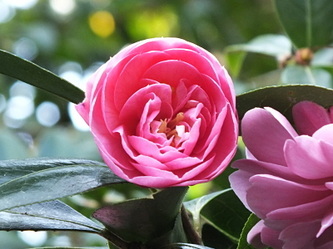 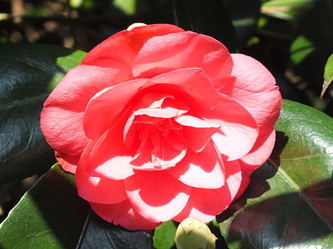 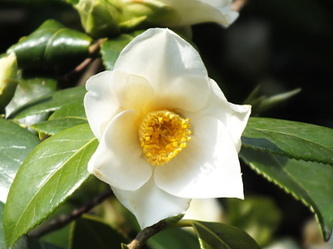 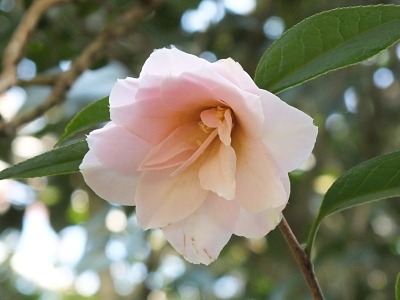 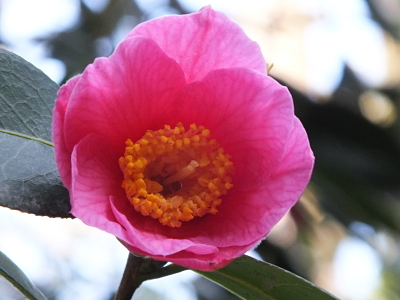 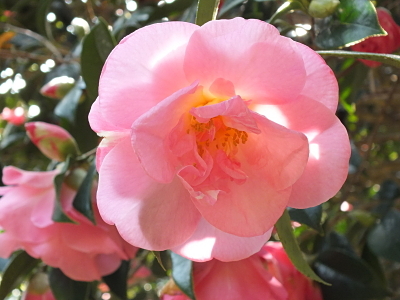 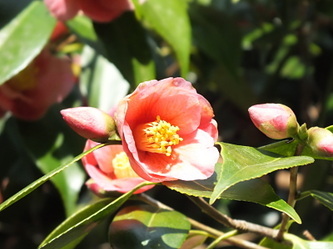 Camellias are another speciality - and the garden has interesting glimpses of the area's mining heritage. 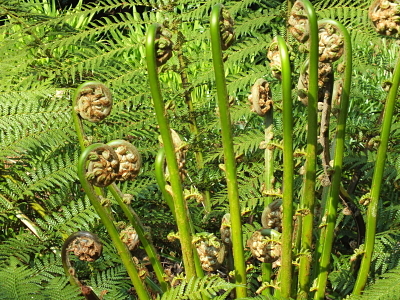 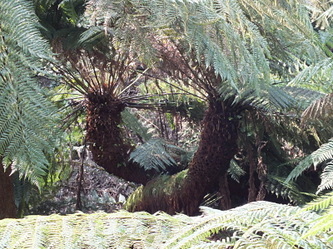 ... the tree fern pit !